There are lots of new technologies developing every day. But which technology drive the most innovations? And what technologies could start the new revolution in industry? It’s not really hard to see that and pick 5 technology trend that stand out the most among the others. What are those 5 technologies? Read the article to find out. 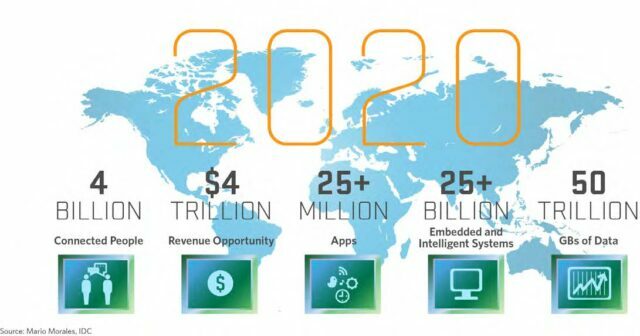 The term “Internet of things” became very popular in last few years. Lots of people hear about it and then search the internet to find out some basic information about it. But what is it exactly? Why do people mention it that much? Internet of things, often called IoT, is a way of connecting all the possible devices to the internet. In that way the devices could talk to people with the help of applications. And could talk to each other. Interesting, right? For example, you can turn heating on and off remotely to match the temperature outside or turn it off when no one is home. But, internet of things is not connected just to home devices but can be used to create smart cities, in industry and lots of other areas. There are lots of advantages that IoT brings to the technology today and there are lots of ways it is changing some parts of our lives. For example, IoT can be widely used to improve functionality of different machinery used in manufacturing processes. Some of the simple things like the temperature, frequency, pressure and similar can have a great influence of effectiveness of that machine. With the help of IoT it is possible to detect all the potential problems that could happen to machine and it’s possible to solve them better if identified on time. Other area where IoT can be widely used is the shipping processes. When you order something there are lots of potential problems that can happen and ruin the day for you. The ordered product could be damaged, end up on the wrong address or come a month later than it should. With the help of IoT it is possible to create and control the process of automated delivery with the help of UAV (unmanned aerial vehicles) or drones. The main problem about IoT is the security. All the devices that people use within the IoT collect lots of data about people and share that data with other devices that need it. For example, smart devices know when you are home and when you are not and what you use when you’re at home. Currently, hackers don’t pay much attention to IoT because lots of people are not familiar with smart homes today but once it spreads even more the “smart criminal” should rise. The IoT is pretty safe today but no one can guarantee that it’ll stay this safe in the future. 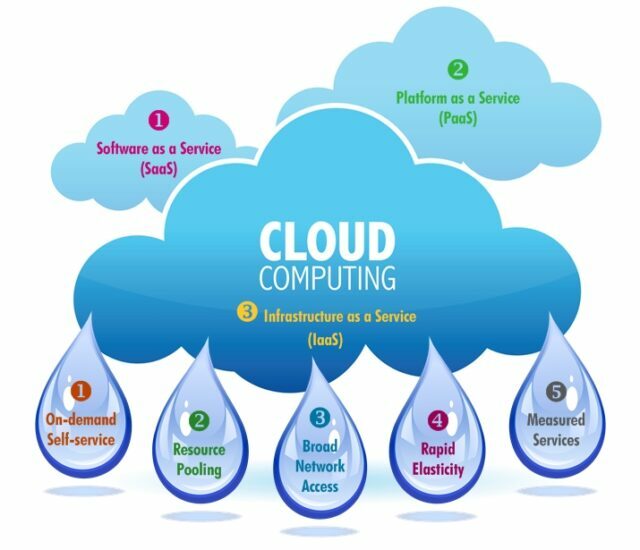 The term cloud computing is used for delivering of services over the internet. That services can be software, development platforms or infrastructure. There is large number of data centers that are located on different parts of the world and those centers have all the needed hardware to offer cloud computing service. There are lots of things that cloud computing can offer to you or your business. The main benefits of this type of service is that the software is always new. You don’t have to buy things and search for updates for some software. Every time that something new is released the software is immediately upgraded. The cost is also lot lower. For example, companies can reduce the software costs, the number of staff can also be lower and the number of servers and data centers of companies can also be lowered to save some money. One of the biggest advantages is that most of quality cloud services are reliable and their uptime is 99.99%. Some software that providers offer can even work in offline mode. And what about the work from home? For example, some of your employees have to do some task but can’t get to work. Thanks to the mobility of cloud services, it’s possible for workers to work from home when they have to or want to. But don’t think that cloud computing is all about the good stuff. There are some disadvantages too. If a company picks some provider with low quality there’s possible downtime. And most of the software offered still can’t work offline and need internet. So once the provider and its server is down your company is down too. Another concern about cloud computing is security. You always have to be comfortable with putting data on the internet because there are some security concerns. But still, if you pick some high quality provider you shouldn’t have any problem. IaaS providers offer servers like computers or virtual machines, networking components and other similar hardware to customers who need it. The IaaS providers can also offer some customized applications or operating systems. 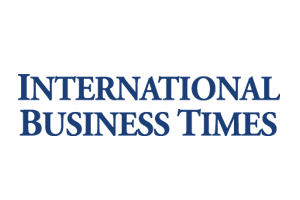 PaaS providers offer environment in which people who develop software and applications deliver their services to the people over the internet. They run the designed application on the server of provider and that application is delivered to final users over the internet. SaaS provider offer applications and data. Every software that customer uses is placed on the provider servers. Big data analytics is used to collect all the data that some organization collected and analyze it to decide on the next steps that organization should make and to learn what the new opportunities for business are. That can lead to better and smarter moves for organization which leads to better operation, more money and happier customers. Reduction of costs. There are lots of cost advantages because there is the possibility to learn what business moves would be the best for the company. 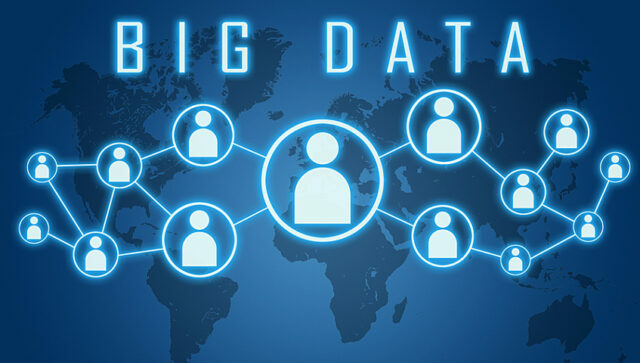 Big Data text concept on blue background with world map and social icons. Better decision making. Since it’s possible to analyze large amount of information it’s possible to get some useful information in no time. That information could help with decision making of the company. Better services. One of the most important aspects of every business is to learn a lot about customers and what they need. By analyzing all the information about customers it’s possible to learn what they want and create new products and services or to improve existing ones to satisfy the needs of every customer. The actual term “advanced robotics” was first used in 1980s. This term was used to describe robots that tried to mimic human intelligence. The robots were used in movies like Star Wars, Lost In Space were the first robots that regular people could see. The robots we have today can perform tasks with set level of independence. Robots can recognize people, talk to people, pick up supplies and perform all kinds of other tasks. 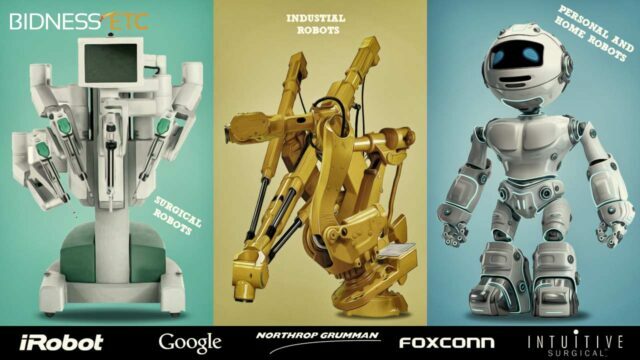 Some of the most advanced technology we have today are humanoid robots. Humanoid robots can successfully mimic human intelligence and do lots of actions like humans but they also look like humans in physical appearance. In 2009 Bill Gates, founder of Microsoft, said that by 2025 every home will have their own robot. The fourth technology trend that drive most innovations is artificial intelligence. What is AI actually? AI is the science focused on developing machines or some software that will display human intelligence. There are three different categories of artificial intelligence. The first one is called Weak AI. Weak AI, often called Narrow AI, is focused only on one simple task. It is possible to combine weaker AI techniques into one task but when you ask that machine or software do to something outside of the limits it’ll fail. A good example of weak AI is Siri. Strong AI is something else. It is often called as the Human-Level AI. Strong AI is a computer that have the intelligence of human brain. Strong AI machine it’s possible to do all the tasks that ordinary people can do. Artificial Superintelligence is the third category and it represents machines that are smarter than people in every possible field of science and skills. Lots of people think that artificial intelligence is something very advanced and that ordinary people can’t use it. But there are some good examples of artificial intelligence that people are using every day. 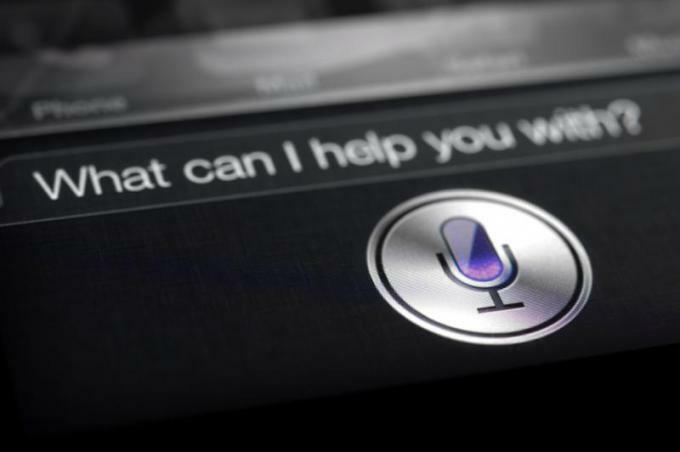 For example, there are virtual assistants that people use on smartphones, tablets and laptops. Assistants like Siri, Google Now and Cortana. Another thing lots of people have nowadays are smart cars. There are projects focused on developing smart cars that will be able to drive alone to the destination without human touch. You just type where you want to go and drink coffee or read newspapers while you’re travelling. Your own taxi. And did you ever talk with customer support on some websites? If you did, can you tell if it was a real person or a computer? Lots of companies and websites use AI in their customer support service instead of actual people. There are lots of other examples of everyday AI that people use like smart home devices, music recommendation services and similar. Think about how much you are using AI every day without even knowing it. Ever heard about 3D printing? You probably did, but do you know exactly what it is, how it works and what’s possible to do with it? 3D printing was used long time ago in 1980s but now there are 3D printers that cost less than $500 and you can print your own stuff at home. 3D printers that we have today can create 3D objects simply by following some blueprint that was designed before. 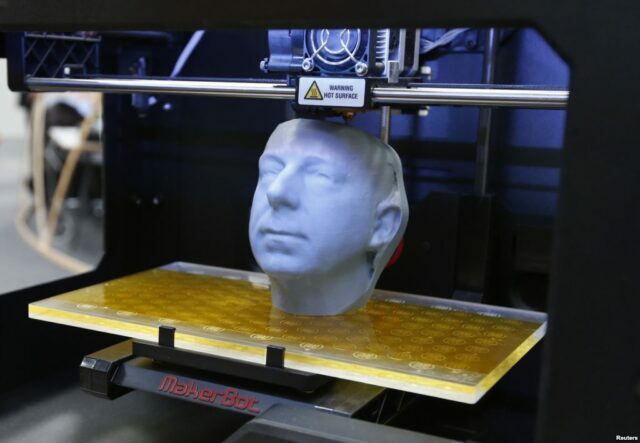 Modern 3D printers use melted materials (that can be plastic, clay, metal or something else) and built layers with that material until the final product is created. There are some really amazing things that can be created with 3D printers. Some of the best examples are surely 3D printed acoustic guitars, camera lens, figures, medical models, cases for smartphones, card holders and similar. But one of the best examples of how 3D printing can help people is surely the possibility to print organs and tissue that can function extremely well. Currently the testing is done on animals and organs and tissues is working good while the tests on humans will have to wait. But think about the possibilities of printing organs or new tissues and implanting them into people without any complications? That could save millions of lives. So, that’s pretty much it. I hope you learned something new. To see some more information about these five amazing new technologies check out the infographic below.